Belcalis Almanzar is not exactly strutting the streets of New York or the big screen dressed like a luxurious step-ford wife or an “it” girl, still we have to acknowledge the fact that she is on her way to being taking more seriously as a fashionista and one to seriously watch in 2017, especially in the world of realistic fashion and social media. Except when she is on one of her tirades of course. 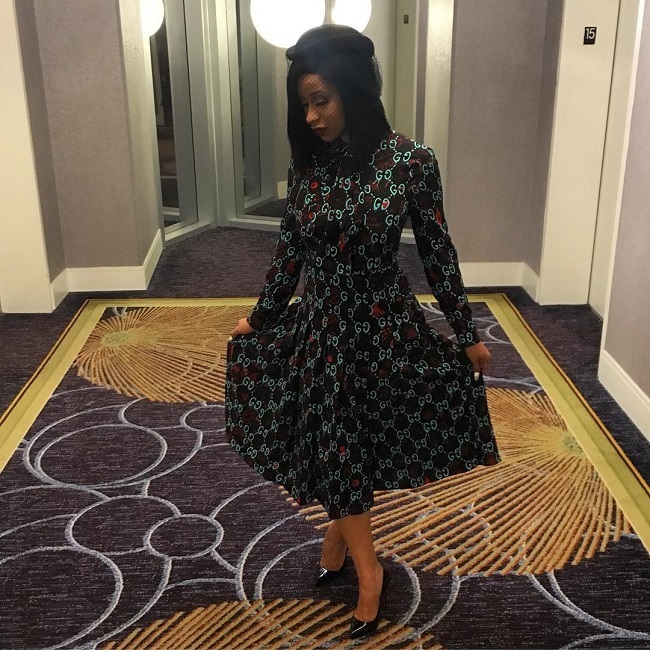 Cardi B as known by the world, is the petite fireball that has come along way from dropping it down on the stage to being on the big screen and now to slaying and engaging us on social media decked in really enviable outfit choices (lately). In the hope of seeing more of the new and reformed Cardi style, join me as i analyze the Fashion Evolution of Cardi-b! For those of you who still dont know Cardi-b (what!!!) I’m not going to fault you, there are absolutely too many shows on TV, i cant even keep up with channel numbers let alone the folks. 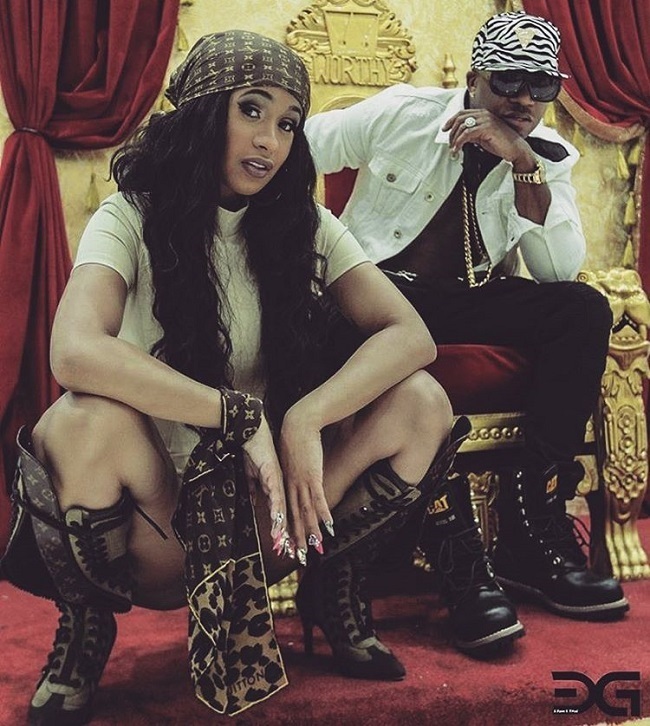 Well, Cardi-b is the notoriously popular Bronx-native that became a TV hit and Internet sensation via VH1’s Reality Show Love and Hip-pop NewYork, where she gave viewers many unforgettable golden moments. Born Belcalis Almanzar on the 11th of October 1992 in The Bronx, New York City. 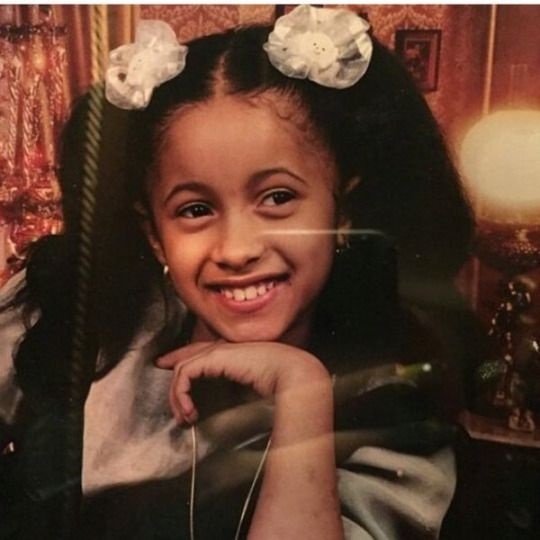 Cardi B was raised with her younger sister by her Caribbean parents, who moved to NYC before she was born. She attended a high school, and later enrolled at a college, which she soon left to pursue a career in the entertainment industry when she turned 18-years-old. Cardi B started out as an exotic dancer, which was the main source of her income and survival through her teenage years. She soon adopted the name Cardi B – short for Bacardi – in recognition of her Caribbean ancestry. From Exotic Dancing, to appearing in music videos to finally getting recognition on VH1’s Love and Hip-pop, lets just say Cardi-B’s personality and Fashion is a little more street than couture and like Cardi would say, i’m proud of who i am. Cardi’s Fashion is a mix of street and unapologetic and a whole lot of skin showing. She is an exotic dancer after all so she is comfortable showing skin uhmm hmm. Cardi’s road to fashion reformation, first started being noticed when she graced the BET Hip Hop Awards this year, looking absolutely gorgeous in a black flare cut-out sleeveless jumpsuit. Her hair was styled sleek to the side, and she kept her accessories down to a velvet choker and rocked some minimal make up. It was a major step up from the overly dramatic trap queen i had seen on previous red carpets. I was curious to see more of this side of Cardi. These days, Cardi is covering it up (on some days) and cruising her way to the bank and to being more popular. Back in the days, they said your network was your net-worth, but these days, its more than just who you have on speed dial. Your number’s do the talking and Cardi-B sure has those numbers. Gathering a whooping 5.2 million followers on just Instagram, i dont know about you, but a lot of people sure appreciate the craziness and drama that comes with this sharp-tongued Caribbean beauty. She’s now mingling with the likes of the Fashion Bombshell herself, Claire Summer’s of Fashion Bomb daily. 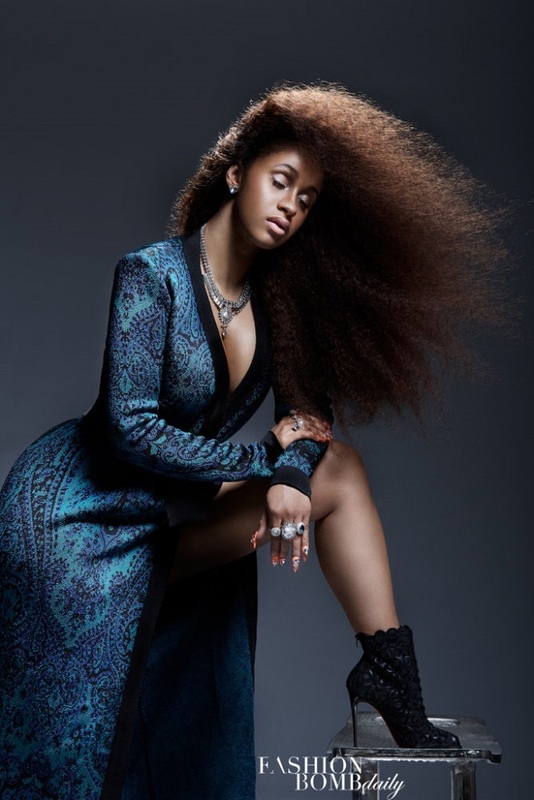 Cardi sat down and talked fashion with the media house and turned it up a notch posing online in an amazing photoshoot, capturing a whole new, reformed and fashionable side of Cardi. This still remains one of my favorite recent looks from the reality star, decked in the Gucci Tian Supreme Coat #bosslady. The coat doesn’t come cheap, it cost a whooping $5, 990 but it sure looks goods on Cardi. Just like most celebrities in 2016, Cardi sure got down with the Gucci fever. She has been splurging on the best of the brands designs and i must say, Cardi’s wardrobe is looking very spruced up and enviable. She looked absolutely stunning and lady-like in this Gucci Ghost printed longsleeve dress, perfectly anchored by some pointed heels. With Cardi these days and her fashion, its a hit back to back! She is ready for the boss life and ready to be taken more seriously. What is it they say about dressing again…”dressed the way you wished to be addressed” i think Cardi wants to be addressed like a bossy fashionista so we better keep watching and see what more she has for us. What can you take away from this Fashion Evolution, anyone can be anything as long as you are ready and dress the part, and of course do it while staying true to yourself. Remember, be a fashionista on a budget! Thats all from me here but dont forget to share your thoughts on Cardi-b’s new take on fashion and her style. I hope you are inspired. MEET THE TOP AFRICAN MODELS WHO RULED THE VICTORIA SECRET FASHION SHOW, FROM PAST TO PRESENT AND LIFE AFTER VICTORIA SECRET.